As the water supply in the Lake Travis area nears the lowest levels in history, LCRA is sending more water downstream to maintain shoreline habitats. Yesterday, I wrote a Plea from One Lake Travis Lover to Another. Today, I want to make you aware of an upcoming event that you can attend and help make a difference in how the area lakes are being managed. Mark your calenders for the Save Lake Travis Fundraising Party happening September 28, 2013. Admission is free, but the Central Texas Water Coalition is desperately seeking donations. They need your donations to help with legal costs, funding for needed scientific research, and education efforts. CTWC is fighting to protect our lakes from continuing to be drained to provide enormous amounts of water for rice farming. All proceeds will go to help CTWC and Friends of CTWC. If we don’t change current LCRA policies, we are destined to have lower and lower lake levels. What’s shaking this weekend in the Lake Travis area? If we’re to believe The Weather Channel, it’s a weekend filled with temperatures in the 90’s and a very little chance of rain. Let’s get out there and do a rain dance to get these lakes filled up! And here are a few other things you can do. Parent’s Night Out this Friday 9/6 (7-11p) at the Hoppin’ House in Lakeway. Drop off your kids for a night of jumping and a movie. Kids will jump until 9p and then watch a movie from 9:15-11p. Popcorn and water is provided. Don’t forget to send your child with a pillow and blanket. Call 263-0060 with questions or to make your reservation. The Hoppin’ House in Lakeway is located at 2105 Ranch Road 620 South, suite 201, Lakeway, TX. 78734 (map). 4th Annual Public Safety Day – The parking lot of the Lake Travis Elementary School will be packed full of helicopters, police cars and motorcycles, SWAT trucks, ambulances, fire trucks and more. Live music from local bands can be heard throughout the day. Vendors from around the Lake Travis area will be on site to offer food, drinks and more. There will be a kids fun zone and a free vision screening for children by the Central Texas Lions Kid Sight Vision Foundation. This event goes from 9 a.m. to 4 p.m. It’s located at the Lake Travis Elementary School, 607 Ranch Road 620 N., Lakeway, TX 78734 (map). Admission and parking is free. Hill Country Galleria – The Saturday Night Concert Series kicks off this Saturday at 7pm with Ghosts Along the Brazos! All concerts are free and broadcast by KDRP Community Radio. Steiner Ranch Movies in the Park – The last movie of the 2013 season “The Incredibles” is this Saturday at Bella Mar in Steiner Ranch. The movie starts at 8:30p. There will be snacks and drinks available for purchase and you can register to win a free iPad! Labor Day Weekend 2013 – Live Music, Dancing, Comedy, and More! 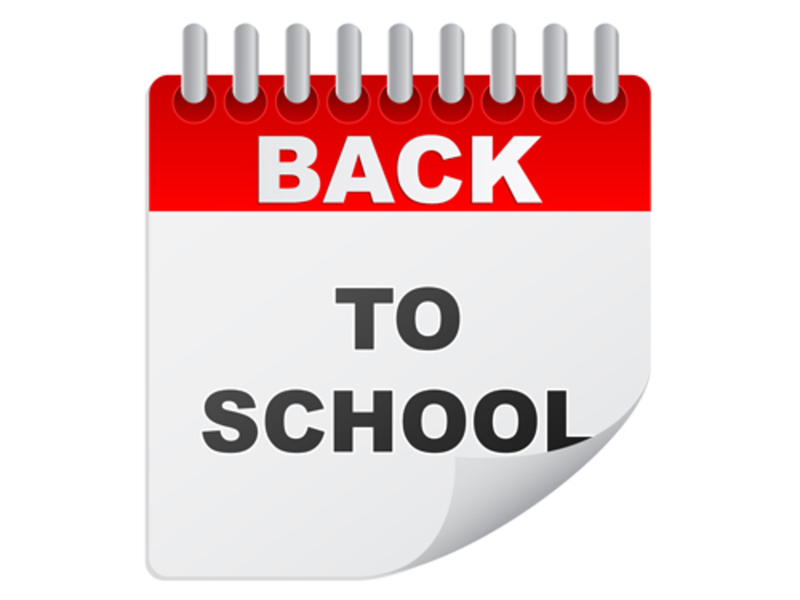 Are you ready for a break after the first week of school in the Lake Travis area? It’s almost like the school calendar was planned knowing that you would appreciate a three day weekend after this week. The first Monday in September is Labor Day! What started out as a holiday to keep union workers from getting angry about the Pullman Strike has become the symbolic end of summer. And that means a three day weekend to barbecue, go shopping for Labor Day sales, and watch college football. It’s also considered by some the last day of the year when it’s fashionable to wear white. So put on your white leisure suit with dancing shoes and get your three day weekend started! Here are a few things going on in the Lake Travis area. The Oasis – the Lake Travis original to watch the sun go down. After the colors fade and it cools down a bit, head over to the Starlight Terrace for dancing. Can’t decide what’s for dinner? Would you like to try more than a couple of local restaurants but there just aren’t enough date nights to fit them all into your plans? The annual Taste of Lake Travis might be the perfect answer for your curious palate. If you plan on attending this yummy event, you’re in for a night of treats as area chefs and eateries prepare their best offerings for your sampling pleasure. The Lake Travis Chamber of Commerce invites you to this delectable celebration from 6 to 9 p.m. on Sept. 5 at Vintage Villas Hotel and Event Center, located at 4209 Eck Lane (map). The hotel is offering a special rate of $109 for Thursday evening. The price for this event is $45 per person and includes one drink. Attire for this adults-only night of good eats is business casual. Along with savory dishes and cooking demonstrations from talented local chefs, you’ll also have the chance to try various cocktails and “mocktails,” as well as vote for the People’s Choice Award-winning restaurant for 2013. Last year’s winner, Café Blue, will be on hand to defend its title. If you’ve spent the last couple weeks preparing for the start of the Lake Travis area school year, you and your children might be ready to take it easy and sit around the house this weekend. If you still have some energy left and you’re looking for things to do, we got you covered! Here is a list of a few things that are going on in the Lake Travis area this weekend. The Nowhere Men: If you like classic rock from the 60’s and 70’s, especially the Beatles, then head on over to the Lake Travis Community Library this Friday, August 23rd and check out this two-man acoustic Beatles cover band. The Nowhere Men will kick your weekend off with some rock and pop classics starting at 4p. Back to School Bash: Start your Saturday by grabbing the kids and heading over to the Back to School Bash starting at 10a. This event is a school supply and backpack drive for low income Lake Travis ISD students. You’ll be able to help out the local Lake Travis School District community and have fun enjoying free food, live music, games and more!